Christina is the founder of Dartmouth iGEM and was a major force in finding a faculty mentor, organizing funding, establishing institutional acknowledgement, and providing research mentorship on our project, PDC-AdhB ethanol production in E. coli. She enjoys writing for Soompi News and listening to BTS in her past time, and she is fondly called the "Venerable Leader." 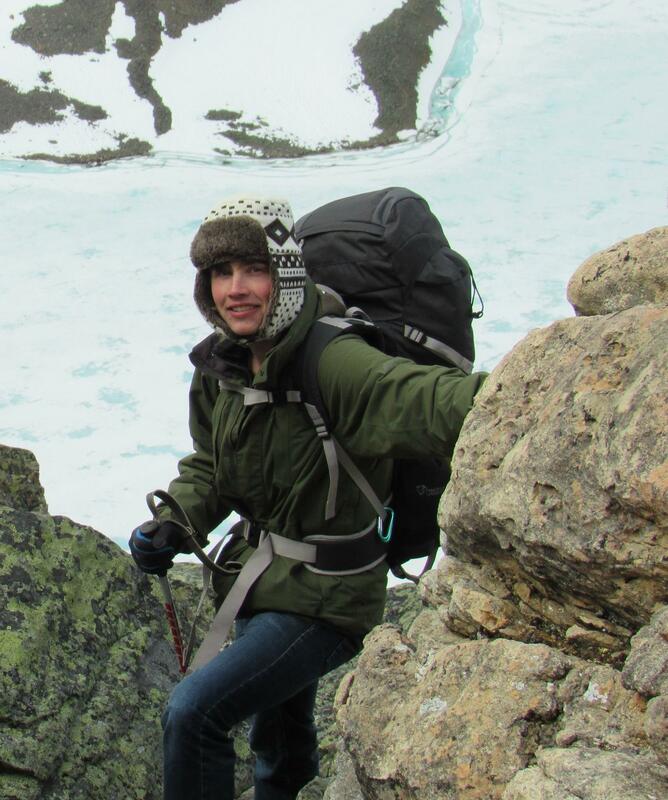 She worked closely with Alice to organize a curriculum development plan for a Sustainability Minor. 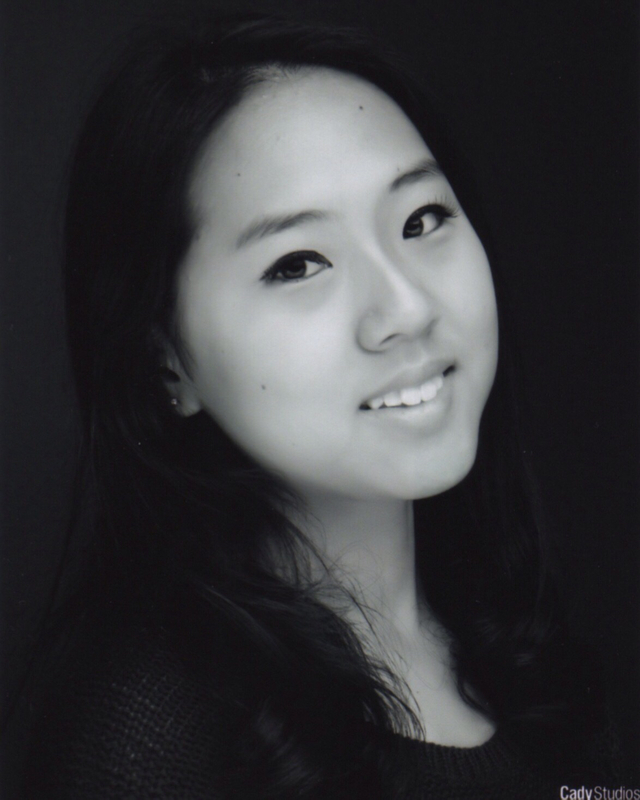 She is on the pre-med track and wishes to pursue medicine following graduation. 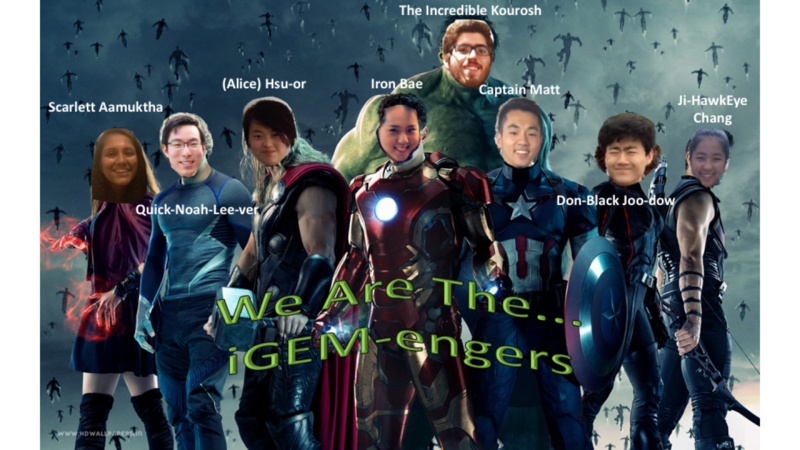 Noah joined Dartmouth iGEM team at its founding as a junior and has been serving as the Head of Research ever since. His contributions were invaluable in getting the lab organized, as he trained members in molecular biology and sterile techniques, wrote experimental protocols, and consulted with our faculty advisor, Dan, to establish experimental timelines. He worked on testing the BioBrick compatible version of the PDC-AdhB cassette in E. coli. In addition to iGEM, Noah conducts research on high-grade glioma at the Havrda lab located in the Dartmouth-Hitchcock Medical Center. When he is not making awful lab puns or creating dank memes, he enjoys serving as the musical director of X.ado and president of the Glee Club. He hopes to pursue a PhD degree following graduation. Don has been an indispensable founding member of the Dartmouth iGEM team since his joining sophomore year. He worked on constructing a BioBrick compatible P. fluorescens plasmid and PDC-AdhB gene cassette for ethanol production in P. fluorescens. He enjoys napping and playing video games in his past time, and was in charge of documenting team meetings and comic relief. He hopes to pursue medicine following graduation. 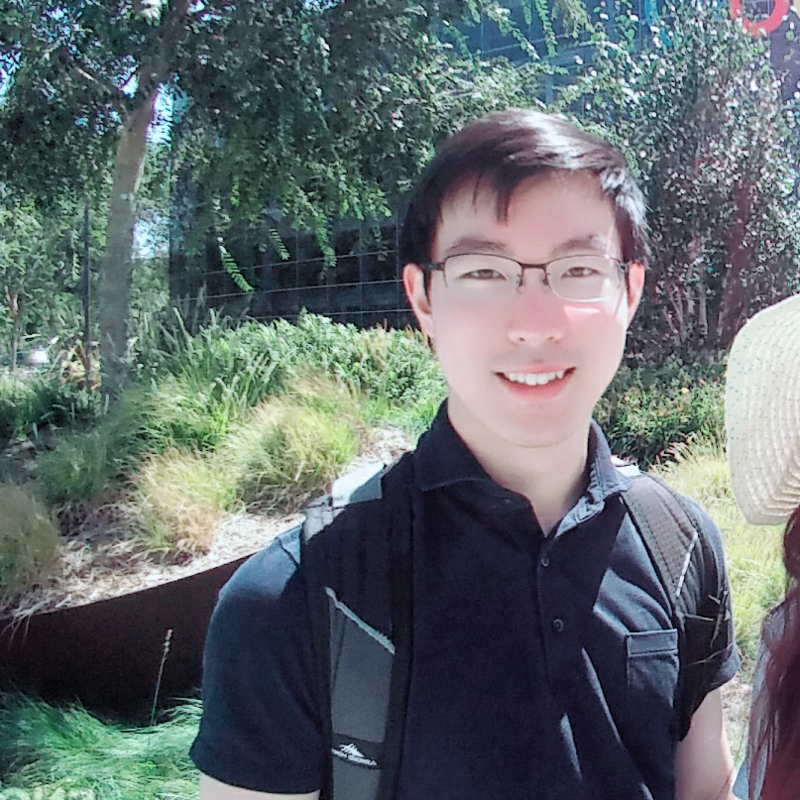 Prior to joining iGEM, she researched metal organic frameworks, but chose to instead focus on her passion for promoting sustainability in the biofuels industry. Alice worked on testing the BioBrick compatible version of the PDC-AdhB cassette in E. coli. She coordinated outreach opportunities such as volunteering for a Science Day at the local elementary school. She worked closely with Christina to organize a curriculum development plan for a Sustainability Minor. 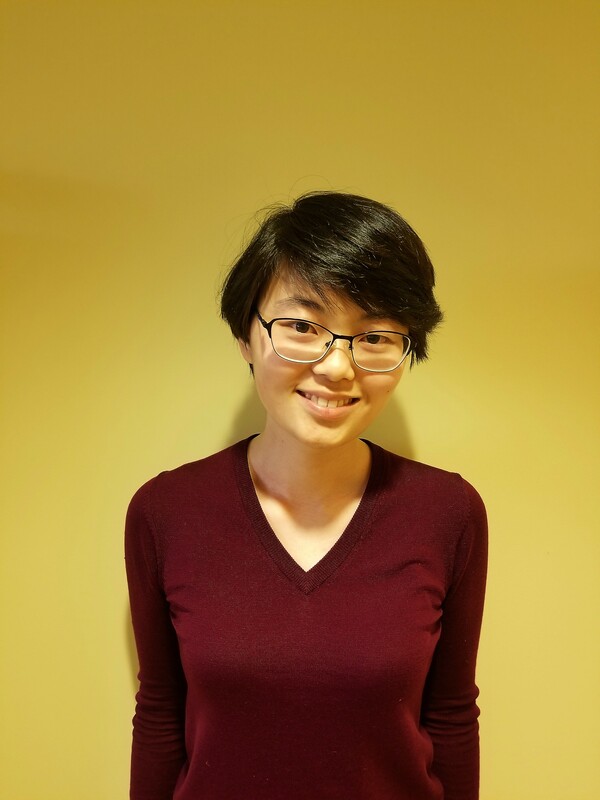 Alice enjoys solving mathematical conundrums, TAing for organic chemistry labs, and chillaxing in her free time; her other interests include mathematical biology, coffee culture, and cat videos. She is also interested in the intersection between social justice and STEM research. Skyler worked on testing the BioBrick compatible version of the pdc-adhB cassette in E. coli and in prepping Geobacillus stearothermophilus for transformation. As the Safety Officer, he coordinated safety training and made sure everyone on the team adhered to safe research practices. 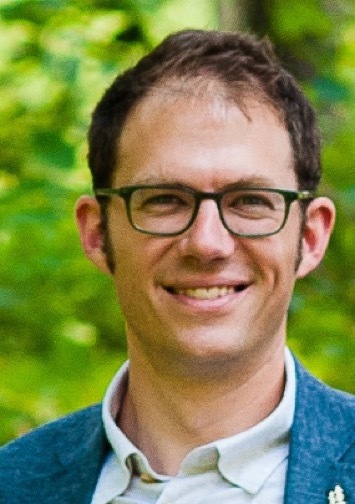 He is an avid soccer player and chemistry researcher. Dr. Dan Olson's mentorship was indispensable for the Dartmouth iGEM team, as he guided us towards research questions and helped design our BioBrick parts. Dartmouth iGEM would not have been possible without the help of Professor Lee Lynd, as he generously provided reagents and lab space for our team to get started.